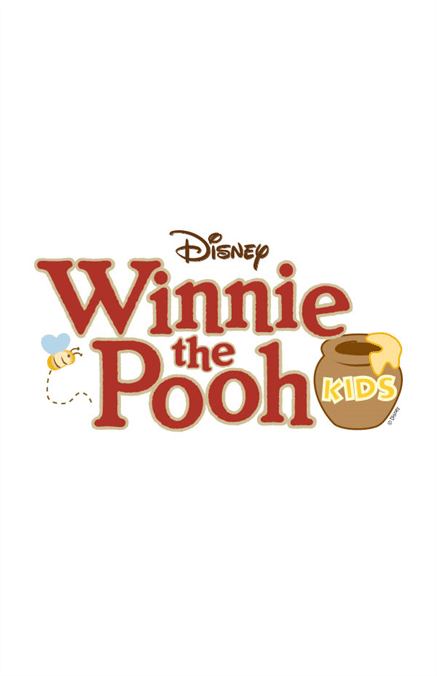 Disney's Winnie the Pooh KIDS is a delightful show based on the beloved characters of A.A. Milne and the 2011 Disney animated feature film. Featuring favorite songs from the film, as well as new hits by the Academy Award-winning Robert and Kristen Lopez (Frozen), this honey-filled delight is as sweet as it is fun. Pooh Bear and all of his friends from the classic children’s books and animated film band together to rescue their friend, Christopher Robin.